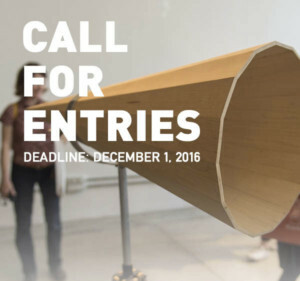 The call for entries for Ventura Lambrate 2017 is now open for applications! Ventura Projects are curated exhibition areas that present the latest developments at the forefront of contemporary design. It’s time to apply for Ventura Lambrate! This year the fair will start 10 days earlier than normal, from 4 till 7 April 2017, so make sure to be in time with your application. The deadline is 1 December 2016.